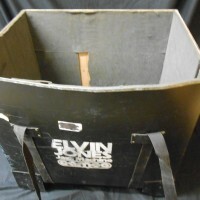 Elvin Jones used this Camco trap case during his endorsement of the Tama/Camco drum company in the 1970s and 80s. 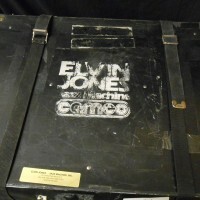 “ELVIN JONES, Jazz Machine, CAMCO” is stenciled on 3 sides of the case. 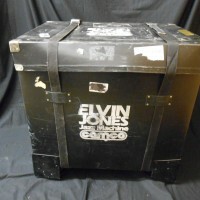 Acquired directly from Elvin’s wife. 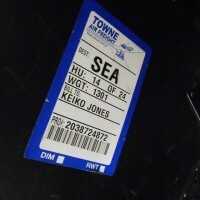 COA signed by Keiko Jones. 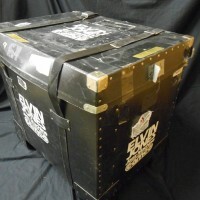 Guaranteed authentic. 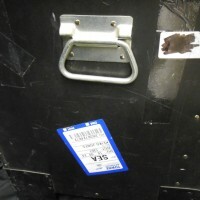 Shows considerable signs of use.